The leaders of an organization who were asking for my help to improve their safety efforts told me that they were all pushing safety as hard as they could. I asked them who was driving safety and how long it had been stalled and needing to be pushed. Almost every leadership team is either neglecting, pushing or driving safety. Neglect brings on disaster. The need for pushing often results from previous neglect. Driving safety almost always results in progress and improvement. Just as the term implies, driving is giving direction, speed and stability to the safety effort. Stalled efforts may require some pushing, but well-running efforts simply need drivers. 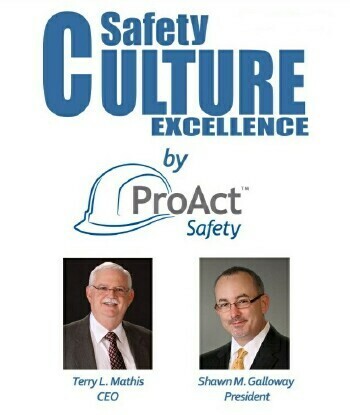 The most recognized drivers of safety are leadership, supervision, guidelines, and training. Leaders need to give safety strategic direction. Supervisors need to steer and correct the daily efforts. Guidelines, such as rules, procedures, and P.P.E. requirements should provide a road map for the workplace decisions that impact safety. Training should ensure that everyone knows the guidelines and can also recognize and manage the risks in the workplace that may not be fully covered by the guidelines.